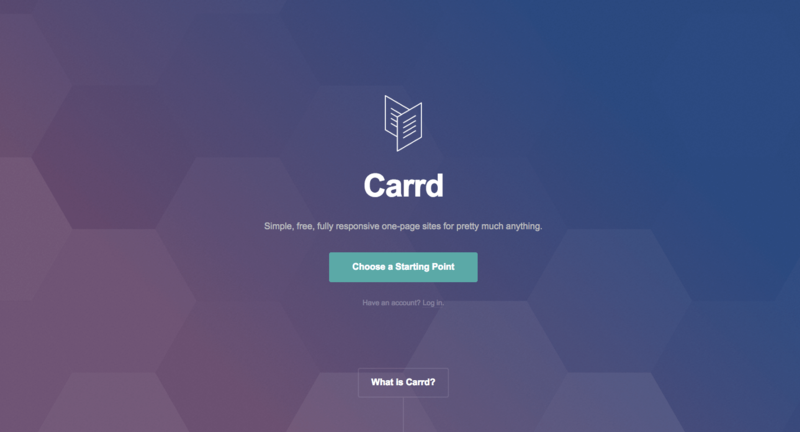 Want to build a site without all the heavy lifting? 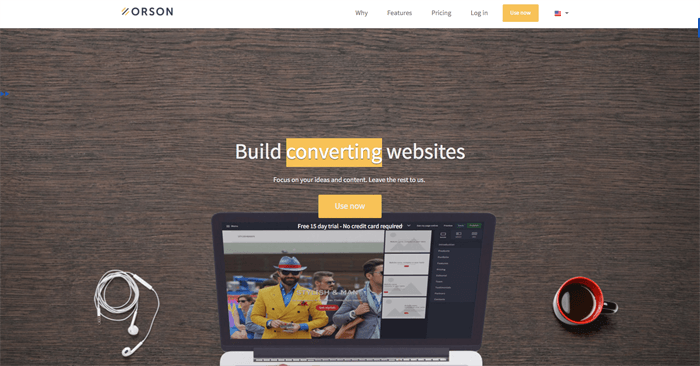 Description: Bookmark uses artificial intelligence to create your website for you. Very quick to start, lots of starting points for different types of websites, and they have a freemium model. Description: Super elegant single page builder (which does actually now allow you to simulate multiple pages). Gorgeous interface. Fantastic system to build a portfolio site or simple site without the need to know a single bit of code. Description: If you want to quickly and easily create a very visual site without having a ton of technical know how, Designmodo's Slides system might be an ideal solution. Beautiful and mobile ready. 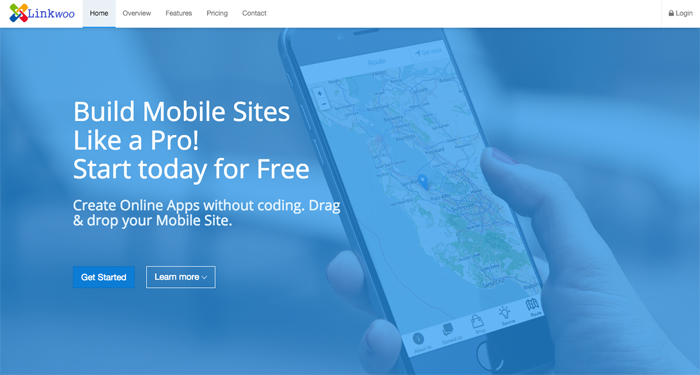 Description: Free mobile website builder that can be used along side of a current existing websites using mobile redirection for any business, organization, or project that does not have thousands to spend on mobile design. Anyone can sell products, share coupons and vouchers, offer events, and share social pages like Facebook, Twitter, and Instagram. Each mobile site allows for the creator to add team members to manage the site and it's content. And it all can be started for FREE. 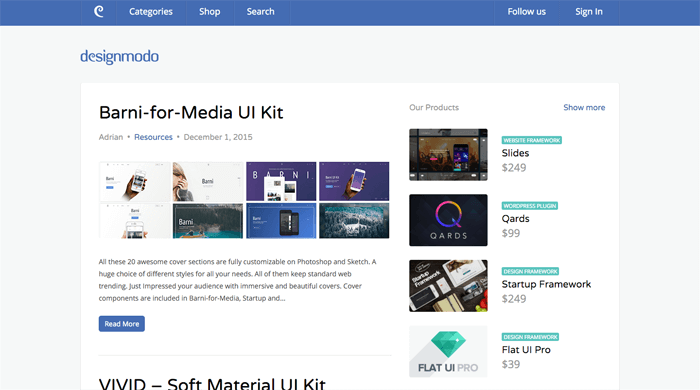 Description: Orson makes it easier to build professional, mobile and efficient websites, by utilizing over 100 pre-designed blocks with structured content based on web marketing & web design best practices. Building a page is now merely a matter of picking a block, dropping it on the page and tailoring the content to your wishes. Orson creates a world first, with Orson bot, who is going to help you during the whole building website process: Checking pixelated images, broken links and making your website always perfect on tablets and smartphones. Description: Strikingly's focus is to make the easiest website editor possible, and they succeeded. If you don't want to bother with learning to code a site yourself, or setting up a complicated content management system, but still need something flexible and full featured, Strikingly is your solution.